- 殘編 (Tanya Hsu) on 五月 12, 2013. 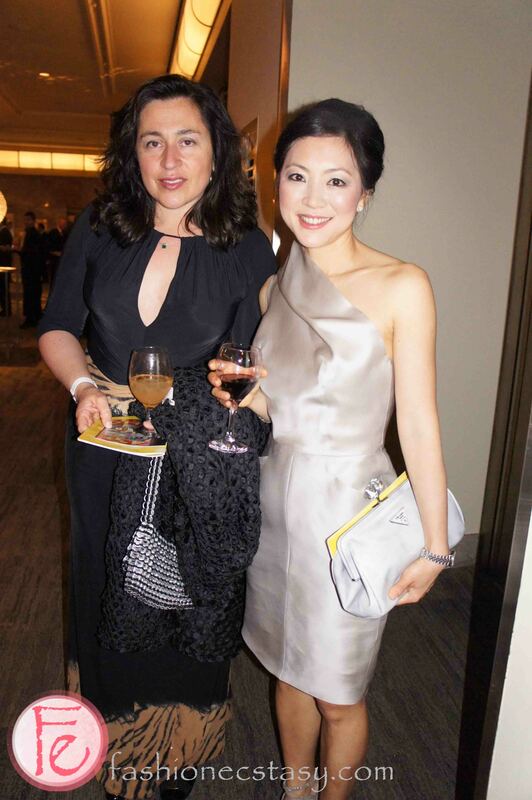 The Havergal College‘s Urban Elegance Gala 2013 was held last Saturday, May 4. Parents, old girls and friends of the school all gathered at the Carlu to raise funds for the Junior School’s new outdoor learning play space and upgrades to the learning support and science lab spaces in the Upper School. The evening started with a nice cocktail reception with delicious hors d’oeuvres and silent auction, followed by a sit down dinner hosted by Pauline Chan (CTV Toronto) and a series of entertainment by Eleanor McCain and Sean Jones. 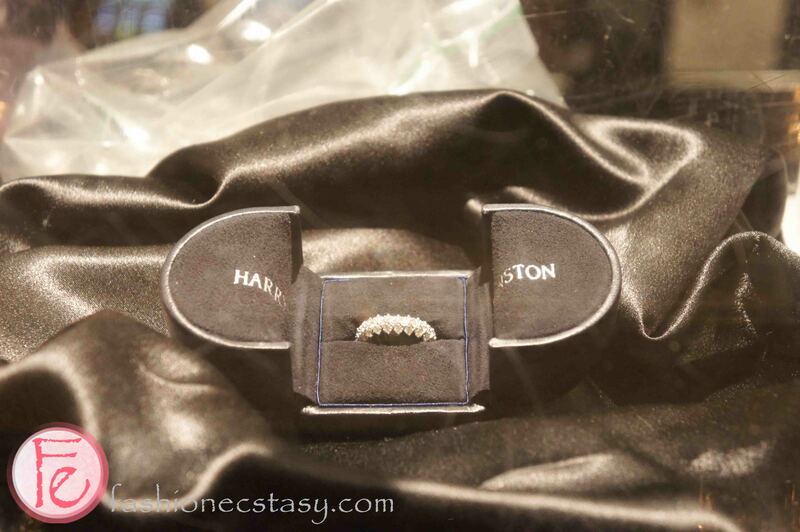 Raffle tickets were available for purchase for a chance to win incredible prizes such as a full year’s tuition (or $27,470 in cash) and a gorgeous Harry Winston diamond ring that is valued at over $17,000!